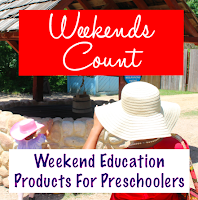 Weekends Count Magazine - Education & Family Travel: Learning About Physical Science at Disney Parks! 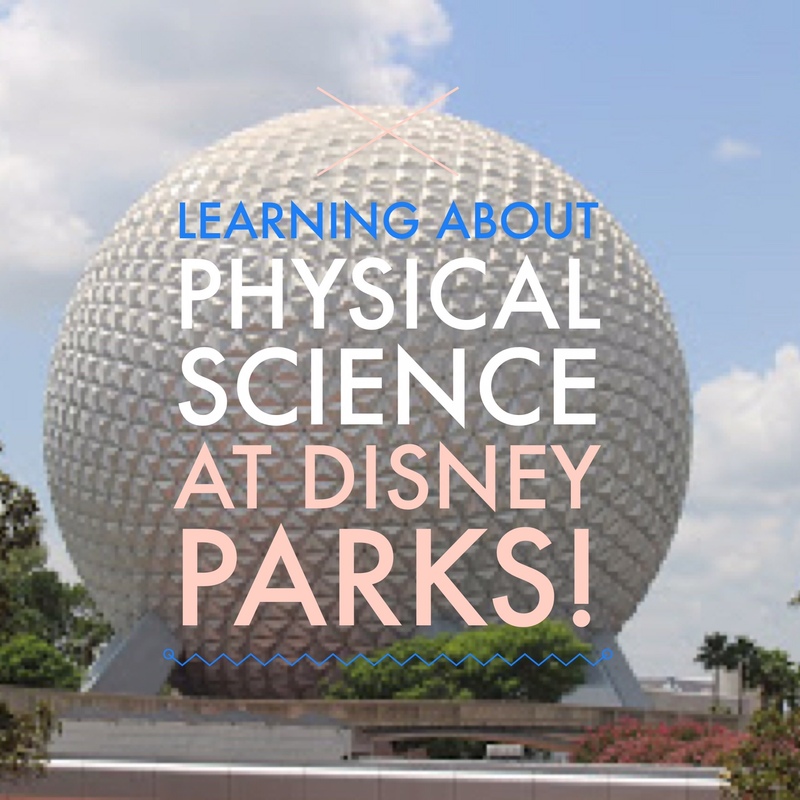 Learning About Physical Science at Disney Parks! Does your child enjoy race cars? Dream of flying in rocket ships? 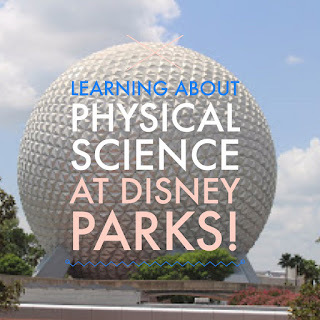 Then Walt Disney World's Magic Kingdom and EPCOT are great places to learn about physical science. At the TomorrowLand Speedway, kids can learn about physics (kinematics) concepts like force, motion, speed, velocity, and acceleration while driving! In addition to learning about kinematics, your child can learn about space in the Space Mountain ride. However, as of this writing, all riders must be at least 44 inches tall. This is the ride for anyone who dreamed of being an astronaut or riding on a rocket. 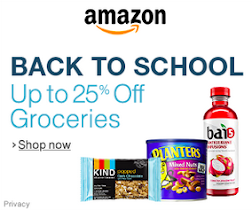 You can talk to your child about the concepts of centripetal force since the rockets move in a circle. You can also talk about the ability of the rockets to move up and down in addition to moving in a circle. In addition to being a good rest after walking around the park, the PeopleMover can also be used in a discussion of force and motion. The ride can also help you decide what you want to do in TomorrowLand since it passes by many of the attractions. You can ride the monorail to EPCOT and talk about physical science on the way. You might talk about the amount of force needed to move the monorail and its passengers to EPCOT. You might also talk about the aerodynamic design features. Spaceship Earth provides a tour of technological advances in world history, including the development of the computer. The Advanced Training Lab is another place to let your child be an astronaut for a day or imagine he or she is in space with Miles from TomorrowLand. 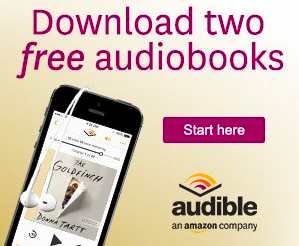 This is a good place to talk about engineering, computers, planets, stars, moons, and space shuttles. Innovations features many exhibits in a facility that seems like a cross between a science museum and a theme park. "Storm Ready" helps kids of all ages learn about the effects of different types of storms. You can also watch what can happen to a house during a tornado. "StormStruck" features a severe weather replicator. The Sum of all Thrills is a ride that lifts riders up in the air and moves them in several directions using a large robotic arm. Other great idea for learning physical science include the Test Track and Ellen's Energy Adventure at EPCOT. If you enjoyed this post, please check out the post in our Learning at Disney Parks Series: Learning about American History at Disney Parks. 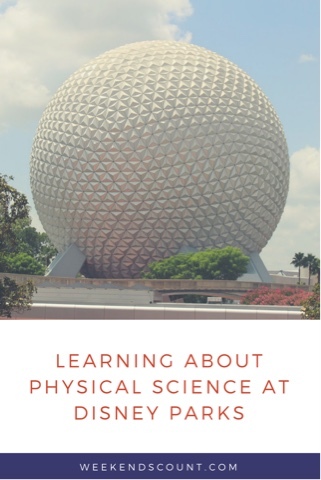 What other tips do you have for learning physical science at Disney Parks?